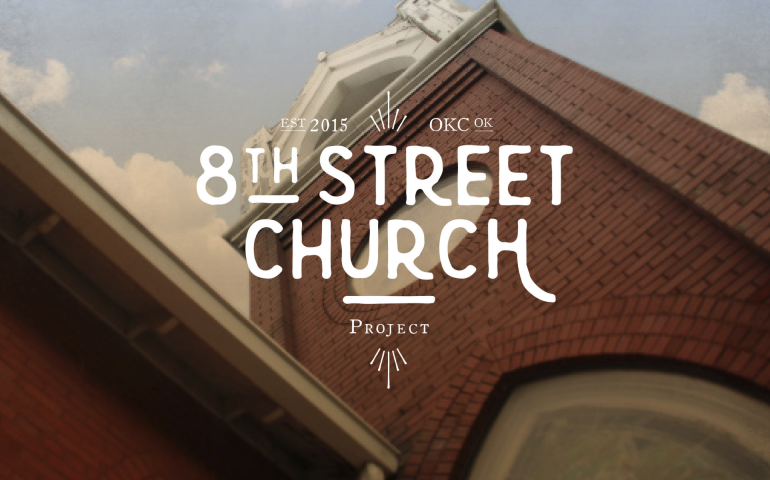 Planted over 2 years ago, Midtown Church of the Nazarene will soon deepen its roots at the restored location known as the 8th Street Church. This church is located right by St. Anthony’s Hospital at 701 NW 8th St. The congregation’s long awaited home will open Easter Sunday. A special service filled with song and prayer will be held at 6:30 am, there is a worship service at 9:00 am for all ages, and there is also a Worship & The Neighborhood service at 11:00 am for kids 0-5. Growing up as the daughter of traveling evangelists, Michaele’s childhood, as well as her view of the church, looked a little different than most others’ experiences. By the time Michaele started middle school, their traveling days came to an end as the family began a church plant. Right before her receiving her calling to Midtown, she lead a women’s retreat for Bethany First Church of the Nazarene centered around a study called “Beloved,” experiencing the love of God not only as her heavenly father, but as a motherly figure as well. Michaele admitted that their journey to parenthood has been a rocky road, but through this journey she has learned about God’s relentless pursuit of her as His child. “The desire to love me, know me, and to desire me into existence before I even existed. In September 2014, Michaele was a part of a staff retreat with BFC. At the conclusion of the retreat, the speaker invited the participants to ask God what name he called them by.